While S/4HANA images have been around quite a while on the SAP Cloud Appliance Library (CAL), we proudly announce a new vanilla solution for SAP S/4HANA 1809 including pre-activated Fiori Content. Just power up the system, take one of the sample users and simply login. Total time not more than 20min! Hence, this image can serve as a jumpstart for your S/4HANA project or simply support during Fiori evaluation. It comes with a free trial license of 30 days! SAP CAL offers a quick and easy way to consume the latest SAP solutions in the public cloud. It serves as an online library of preconfigured, ready-to-use SAP business solutions, that can be instantly deployed into your own cloud accounts to kick-start your SAP projects. 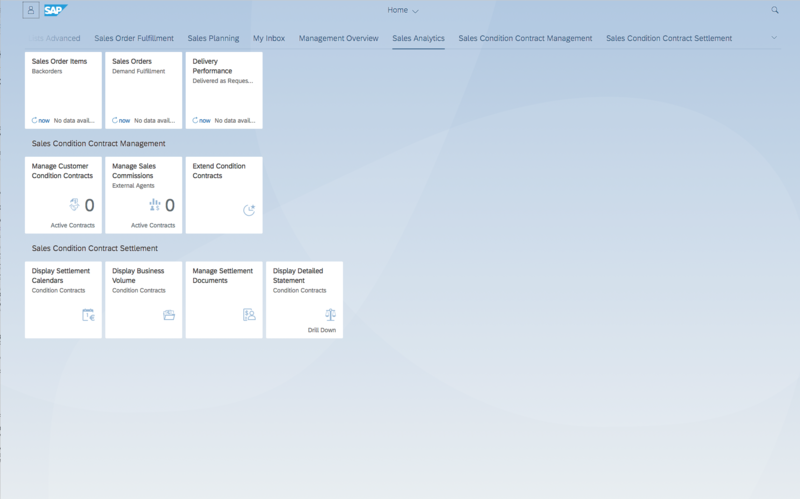 With the new solution for S/4HANA 1809, we not only offer the latest version of S/4HANA, but you can now also experience SAP Fiori and the various SAP Fiori launchpad capabilities, including classic UIs, out-of-the-box. With more than 400 pre-activated SAP Business Roles for Fiori, you are able to easily perform demos to your stakeholders, evaluate useful applications for your business needs or simply reuse our system setup for your own S/4HANA project. 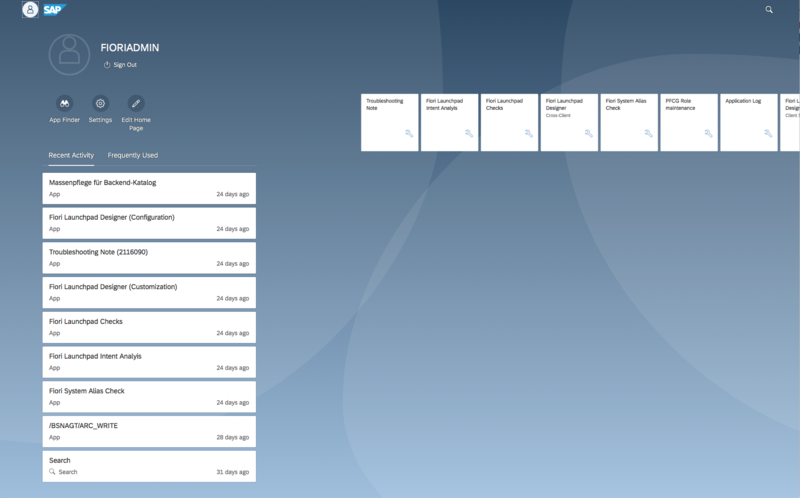 And the best part: All main configuration tasks have been done for you! Just get started: Login with one of our template user and experience SAP’s latest innovations around user experience in S/4HANA 1809! Find out more via the getting started guide. Also make sure to check out this blog, especially on how to connect! The current ABAP program “SAPLV45A” had to be terminated because it found a statement that could not be executed. In include “FOIDINNN “, in line 7 of program “SAPMV45A “, the following syntax errors have occurred: INCLUDE report “ROIDINNN” not found. Our new image allows a fast an intuitive way of experiencing Fiori in SAP S/4HANA 1809 and can serve as a foundation for your project! There is no easier way of digging into the latest innovations around user experience in S/4HANA. Hope you enjoy it! Furthermore, a so called fully-activated solution including sample customizing and data, based on SAP Best Practice Content, is also expected to be published soon. Stay tuned for more information!